Gotham City grind with Arsis! 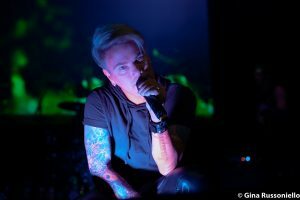 Captured at the Gramercy Theatre! 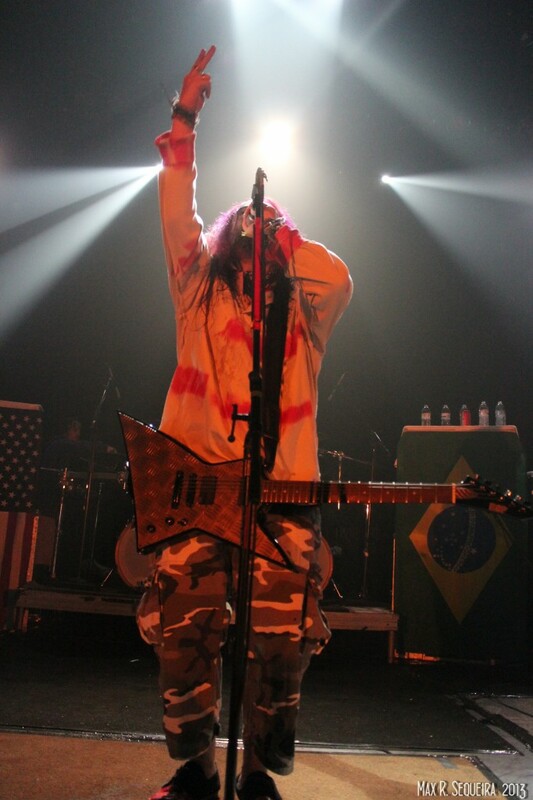 SOULFLY LIVE PHOTOS FROM NEW YORK CITY BY MAX SEQUEIRA!